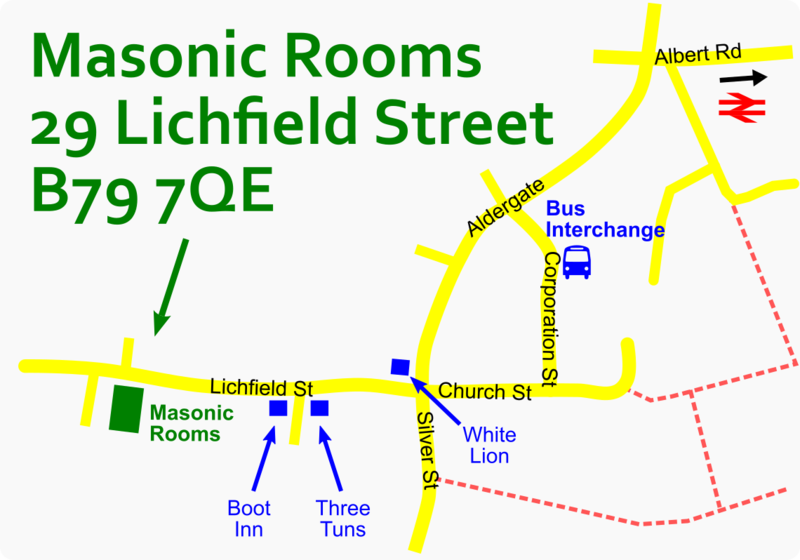 Once again we are at the Masonic Rooms on Lichfield Street (B79 7QE). The venue has plenty of seating outdoors, with marquee and heating just in case. 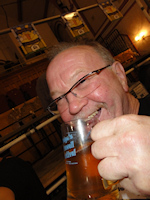 Full programme or beer list available now! 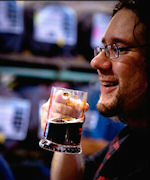 We feature 75+ real ales from micro breweries, including festival specials and many new ales. 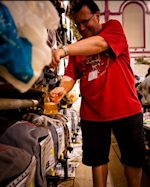 We'll also have a range of ciders & perries. Supervised children permitted until 5pm. There'll be live music in the marquee, where there'll also be lots of seating. A huge thank you to all of our sponsors, listed below, without whom many aspects of the festival would not be possible!